Jason is the President and Co-Founder of M&P Specialty Insurance. In this role he works with Producers and Account Managers to position M&P as one of the top specialty insurance providers to the Crane and Rigging, Millwright, Steel Erection, Heavy Haul, House Raising, Structural Moving and Marine Industries in the United States. 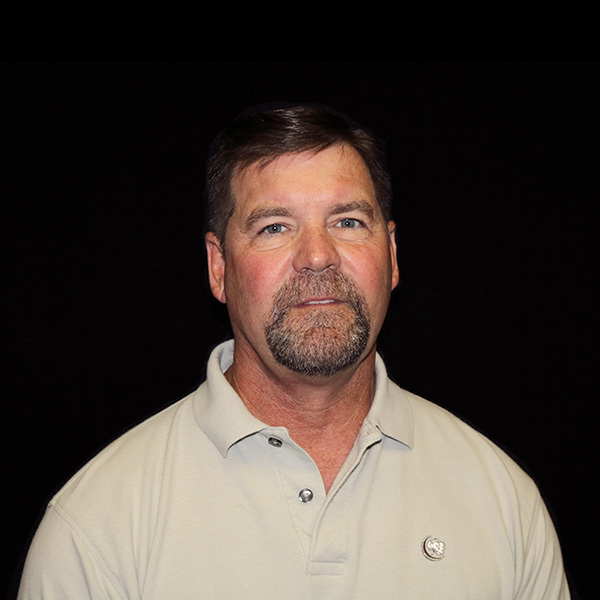 After obtaining his license in 1988, Jason also obtained his Certified Insurance Counselors designation and his Certified Marine Underwriter designation. During his career, Jason has served on the Insurance and Safety committees for the Steel Erectors Association of America and is often published in national trade publications.